When, Where and How You Need It...Guaranteed! You need materials delivered simply and reliably. You need Aggregates Now. Tell us if need any of our products delivered or hauled off. Provide the material type, specification and quantity you need delivered. Within minutes, we’ll give you a quote. It’s that simple! Successful projects require a fast, reliable and affordable partner. 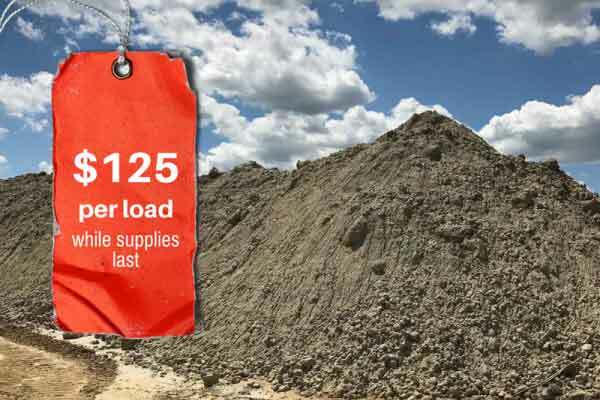 With Aggregates Now, you get that and more. We are a Dallas-based company that uses premiere suppliers to deliver quality materials. Our “One Supplier, One Price” business model means that you no longer have to deal with numerous companies or moving parts. We’ll handle everything for you, from quote to delivery. We deliver the following materials throughout Dallas, Fort Worth and the surrounding counties. 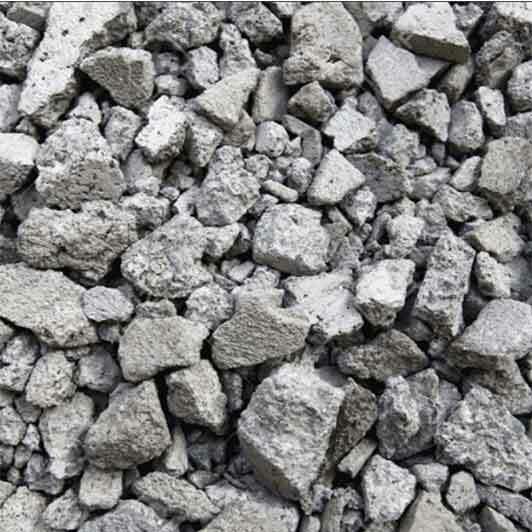 Crushed concrete rock is produced by recycling demolished concrete. 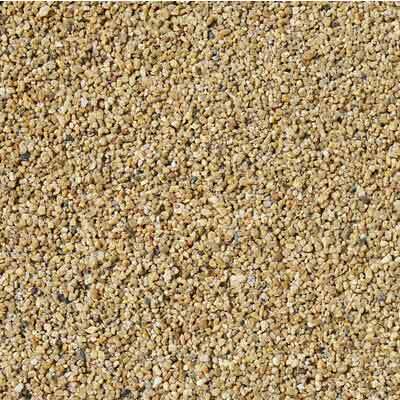 It is an attractive and cost-effective material for temporary roads and much more. 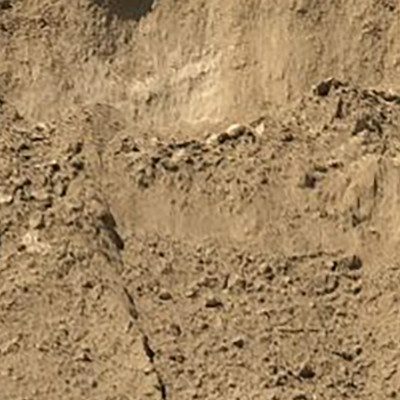 Decomposed granite is similar to gravel, but finer and more stable. 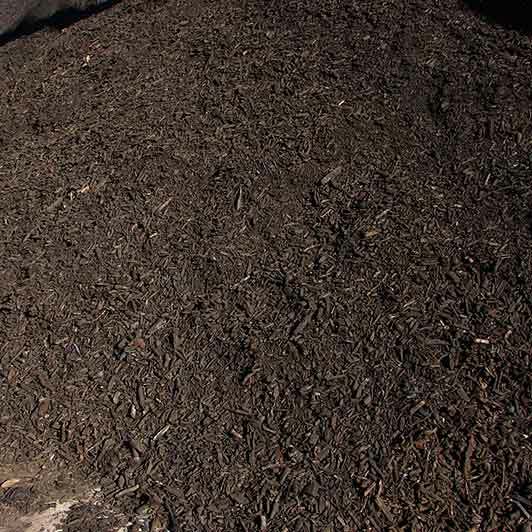 It is commonly used for jogging paths, trails or as natural mulch. Our crushed limestone is an angular stone with edges. 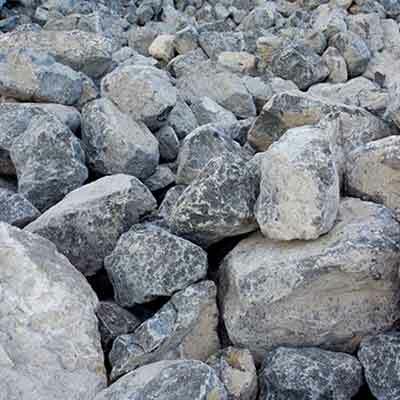 It is supplied from premier quarries throughout Texas, Oklahoma, and Arkansas and is available in a variety of sizes. facilitates commercial crop production and gardening. 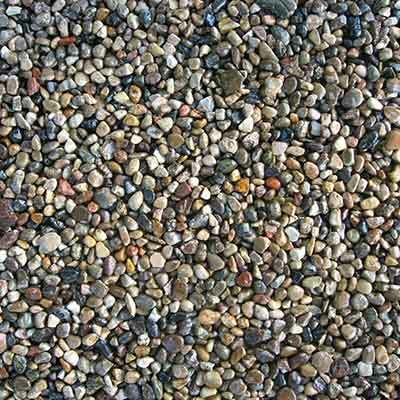 Pea gravel is small, naturally-formed, rounded stone. 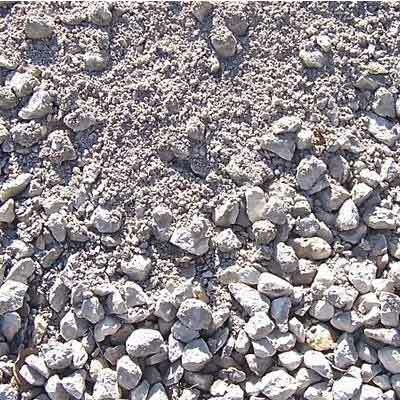 It is used in concrete, walkways, driveways, playgrounds and gardens. Rip rap is used to fortify shorelines, creek beds and bridge abutments. It is ideal for use against erosion. Our flex base meets Texas Department of Transportation Specifications. 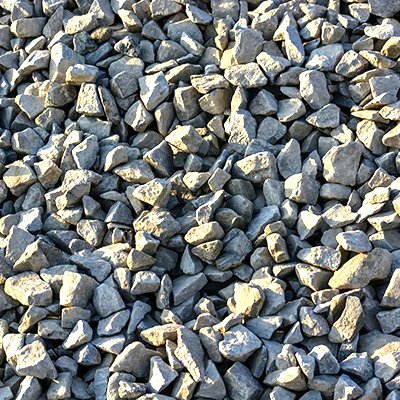 Used for driveways, sidewalks, base material, concrete paving, as well as temporary roads. Our cushion and concrete sand is engineered for use in asphalt concrete, select backfill and pipe embedment. 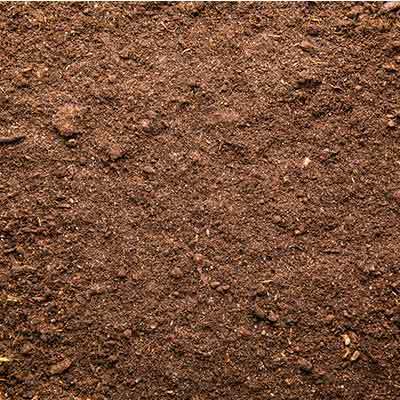 Top soil is the upper surface layer of soil. 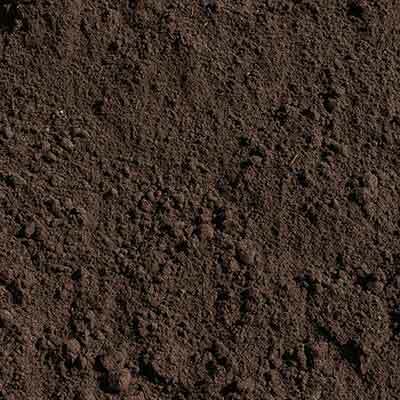 It has the highest concentration of organic matter and microorganisms and is where most of the earth’s biological soil activity occurs. 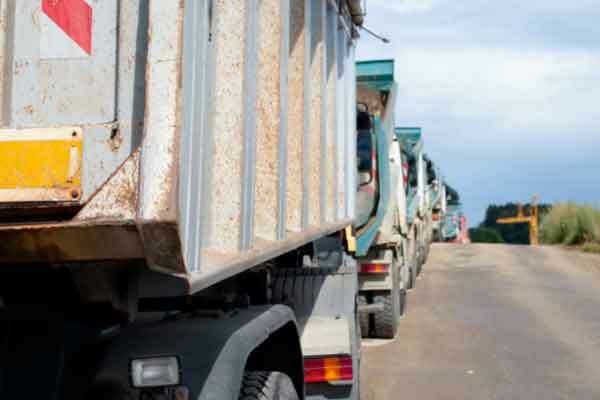 Become an Aggregates Now online member and discover the best local aggregate supply deals that you won’t find anywhere else. Register today for free! If you need to grow your truck fleet in a hurry, you need a trusted and vetted partner who can help. We offer dependable trucks for any sized project.